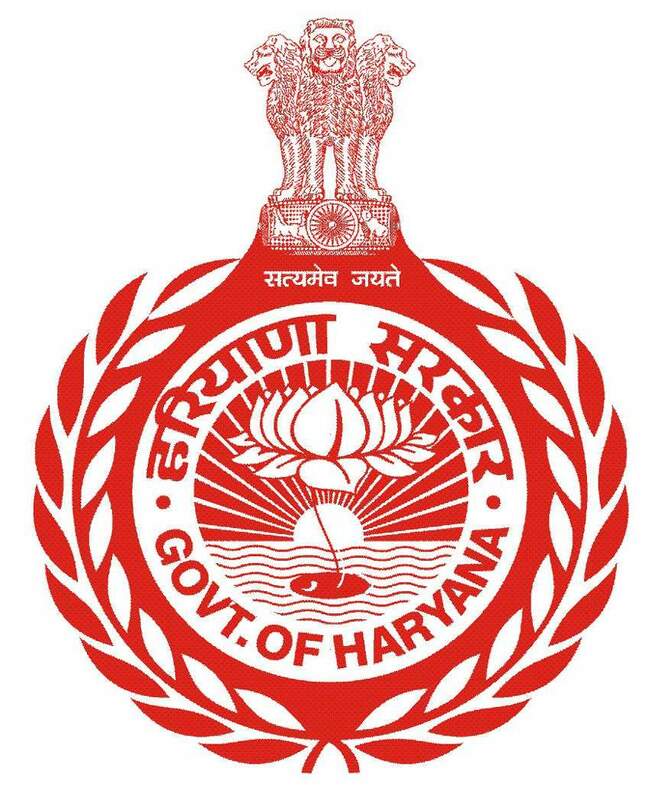 Haryana is a State in the northern region of India with 22 districts and is the nation’s seventeenth most popular. The State borders with Punjab and Himachal Pradesh to the north and Rajasthan to the west and south. The river Yamuna defines its eastern border with Uttarakhand and Uttar Pradesh. Haryana also surrounds Delhi on three sides, forming the northern, western and southern borders of Delhi. Consequently, a large area of Haryana is included in the National Capital Region.